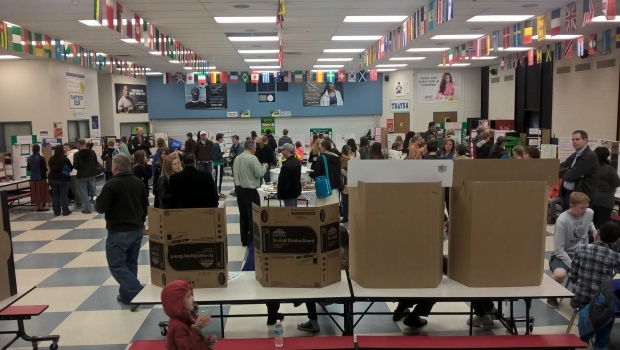 On Thursday, January 21, Dixon’s Science Fair projects were judged during the school day, and after school parents and students were invited to browse the projects and hear the announcement of the Science Fair winners. 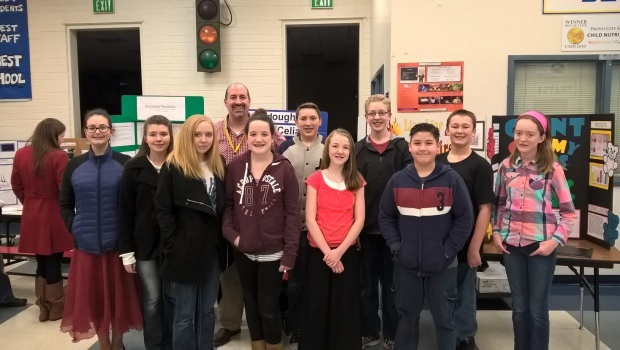 The Science Fair was put together by Dixon’s Science department, primarily spearheaded by Glen Lockwood. Congratulations to the following students! They will advance to the next level of competition!